How Does President Obama’s Changes To Cuban Immigration Policy Affect Cuban Nationals With A Final Order of Removal Or Deportation? The Republic of Cuba shall accept that individuals included in the list of 2,746 to be returned in accordance with the Joint Communiqué of December 14, 1984, may be replaced by others and returned to Cuba, provided that they are Cuban nationals who departed for the United States of America via the Port of Mariel in 1980 and were found by the competent authorities of the United States to have tried to irregularly enter or remain in that country in violation of United States law. The Parties shall agree on the specific list of these individuals and the procedure for their return. When I worked for U.S. Immigration and Customs Enforcement, I spoke to ICE officers who swore the list actually exists and it is kept in a safe in a location I will not disclose. When ICE had a final order Cuban national in custody who was a “Marielito,” they would check the list to see if the person could be deported or “repatriated,” to Cuba. Obviously, not every Cuban national who came to Florida in the Summer of 1980 is on that list, and there are hundreds, if not thousands of Cubans who left the Port of Mariel in 1980 who are currently in the U.S. with a final order of removal or deportation. According to this Joint Statement, the U.S. and Cuban governments could confer and decide that any Marielito with a final order of removal/deportation currently in the U.S. could be added to this list as a replacement for someone else. This is a huge change in policy and any Cuban national currently in the U.S. with a final order of removal or deportation that came in 1980 is at risk of being detained and deported. The Republic of Cuba shall consider and decide on a case-by-case basis the return of other Cuban nationals presently in the United States of America who before the signing of this Joint Statement had been found by the competent authorities of the United States to have tried to irregularly enter or remain in that country in violation of United States law. The competent authorities of the United States shall focus on individuals whom the competent authorities have determined to be priorities for return. This paragraph is the most troubling for all Cuban nationals presently in the United States who have not yet obtained U.S. citizenship. According to this paragraph, the Cuban government has agreed, on a case-by-case basis, to consider accepting deportees from the United States who have violated the U.S. immigration laws and are subject to removal. This is the major change that did not exist prior to this agreement. Before this paragraph, everyone knew that unless a Cuban national was on the Repat list, there was no chance that they were going to get deported. Now, if this policy remains in place, any Cuban national with a final order of removal, no matter when they entered the U.S., no matter when they were issued the order of removal, is subject to actually being deported. This means that detained Cuban nationals should immediately stop accepting final orders of removal with the hopes that they will be released in 90 days. 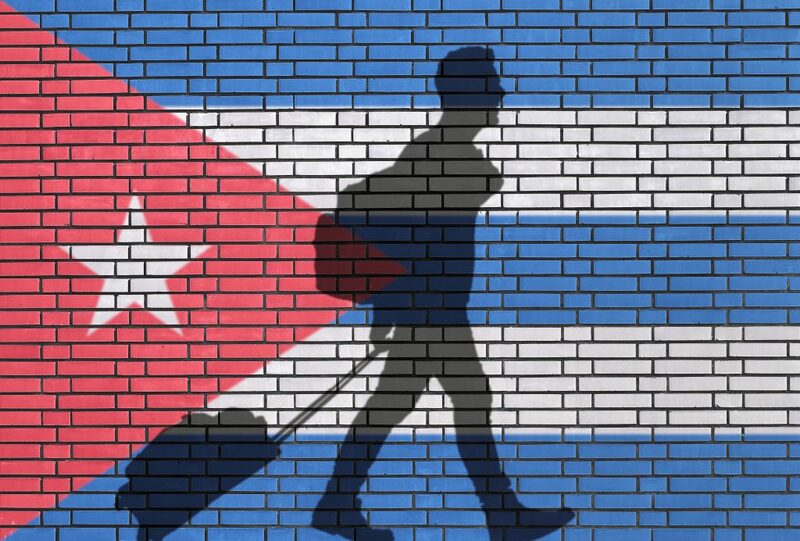 I have been telling my Cuban clients for years not to accept a final order of removal if they have any chance for relief from removal, because the day would come when the U.S. government would begin deporting people to Cuba again. If you are a Cuban national with a final order of removal, you should consult with an experienced immigration attorney as soon as possible to discuss your options. If you are a Cuban national in removal proceedings, you should not accept a final order of removal and you should fight your case. If you are not a citizen and concerned about your immigration options, call us today for a consultation.